In light of her national tour, Zimbabwe-born singer-songwriter Thando has released the music video for her new single “Numb” feat. Remi. 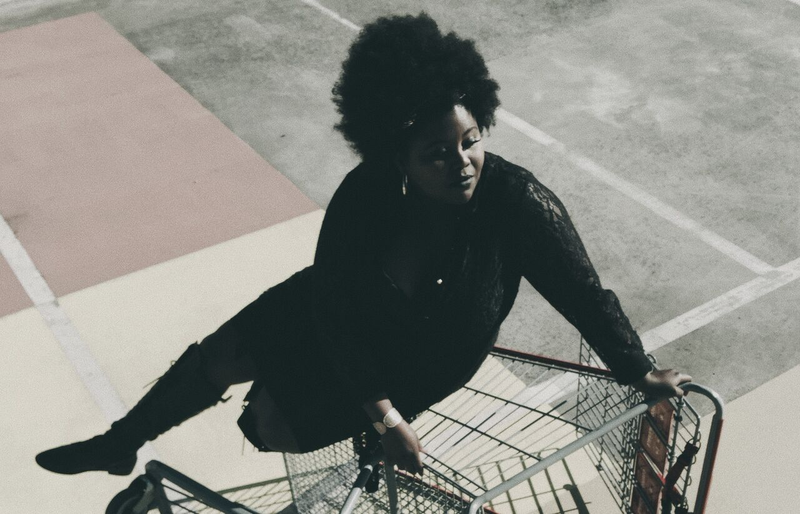 Thando’s music is a smooth combination of blues, funk and electronics: the kind of song you can either cruise down the highway to, or the one that’s playing at the end of a party while everyone’s sitting around one of those plastic green outdoor settings. Unpacking the lyrics in a media release, Thando explains that the song is about her personal journey of being an “African Youth” in Australia, and the ostracisation that comes with it. “I took the approach of having to be wasted to get along with people I have nothing in common with… Topics concerning belonging and race have been focused on by mainstream media, especially as of late, and this had me reflecting on my place in this country and where I truly belong. “The title references the struggle of realising how displaced I feel when I’m being my truest self, instead of a watered-down version that’s easier to get along with… and in turn, numbing myself to how hard it actually is to do that,” she said. It seems political music is making the biggest comeback since the Vietnam War, and “Numb” is another point to add to the ever-growing conversation of identity and acceptance. The video directed by Carl Allison is as minimal and powerful as the song. Thando and Remi stand side-by-side in an empty warehouse with nothing but a microphone each. Dressed in black and surrounded by abstract white animations, the whole video has a grey hue that doesn’t detract from the message being put forward. In fact, it only reinforcing the notions. The video is tied together perfectly with Thando’s cool, calm and collected stage presence – it’s like she’s singing by herself for herself. The same is to be said for the music. Her soulful voice fits perfectly over the track with every word sung effortlessly. On top of those killer elements, the lyrics (we all know how much I love meaningful lyrics) demand some kind of social change. And for that, Thando’s “Numb” feat. Remi gets 4.6 outdoor settings out of 5. The Numb Tour kicks off on February 22 in Brisbane, and you can catch Thando in Sydney on March 7 in Bondi, or March 8 in Newtown. For full tour dates and tracks, be sure to check her website.